Four and a half years' experience in commercial property, now specialising in both lease advisory and office agency across Greater London and the South East. 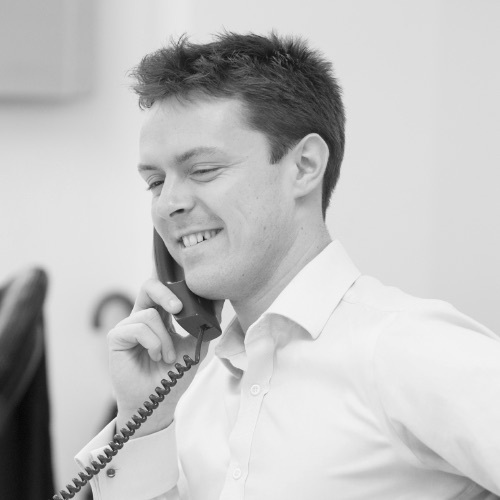 Joined Hanover Green in 2014 and promoted to senior surveyor in 2018. Spent six months on secondment at Aviva Investors acting as an asset manager responsible for offices in West London and the Thames Valley. Six month secondment within the office asset management team. Responsible for overseeing leasing, refurbishment, sales/ acquisitions and day to day management duties. Advising Columbia Threadneedle on the refurbishment, letting and rent review of various office units. Advising Columbia Threadneedle on the refurbishment, letting and rent review of various office floors. Advising Aberdeen Standard on the disposal of the remaining first floor. Advised Fred Hill Properties on the 1954 Act protected lease renewal. Advising Aberdeen Standard, CIAM and Logicor on various industrial rent reviews throughout the country.